Positive ID Labels have been manufacturing Advisory Labels & Instructions Labels for over 20 years. PID is a family run business with dedicated, highly skilled staff able to make your labels to specification. The cost of manufacturing Advisory Labels & Instructions Labels varies considerably based on a number of factors that make up your specification. 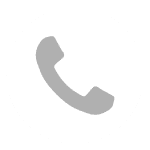 To obtain the most accurate quote, it is beneficial to speak with us directly so do call on 01332 864895 or fill in the form below. We have over 400 cutters and can manufacture labels in a range of sizes up to 330mm wide and over 300mm long. Our digital press can cut labels to any shape or size within its limits. We can print your labels on a range of plasticised or paper-based materials in a range of base colours and finishes. 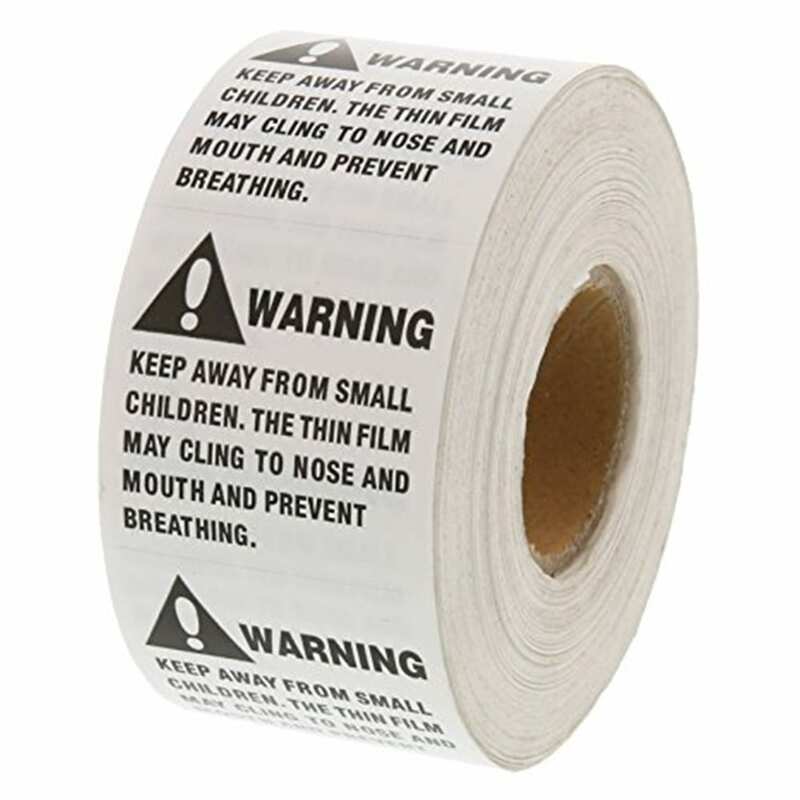 Ordering Advisory Labels & Instructions Labels in high volumes will reduce cost but we can supply smaller volumes at extremely competitive prices thanks to our digital capability. To get a quick idea of pricing, fill in the form below and we will call you asap! We are dedicated to making Advisory Labels & Instructions Labels to the highest possible standards with quality materials. We can manufacture labels using traditional flexographic printing methods or modern UV inkjet digital printing. With our experience, we will determine the most cost-effective method of production based on your label specification. We have a Jetrion 4900 digital printing press capable of making full colour Advisory Labels & Instructions without printing plates or cutters. If we make labels using our digital press, the costs and time delays associated with printing plates and cutters are avoided and savings passed to you. Our Jetrion 4900 digital press has a laser die cutting station and uses high power lasers to cut the label shape from our feedstock material. Without the need for printing plates or rotary dies, lead time delays and tooling cost savings can be passed on to you. If you want to change your labels for your next order, we can just re-draw them and off we go! Flexographic printing is ideal for high volume label orders. It reduces unit prices and is a faster printing technology compared to digital. We have a 3 colour Edale Alpha printer which is ideal for simpler designs of the label. For complex full-colour labels, we have a brand new MPS EB370 8 colour UV ink press. We can complete metallic foiling and a number of other specialised finishes with this press. Call us now to discuss your order on 01332 864895. Or fill in the form below and we will call you back to discuss your needs.